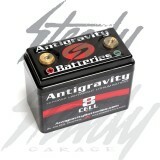 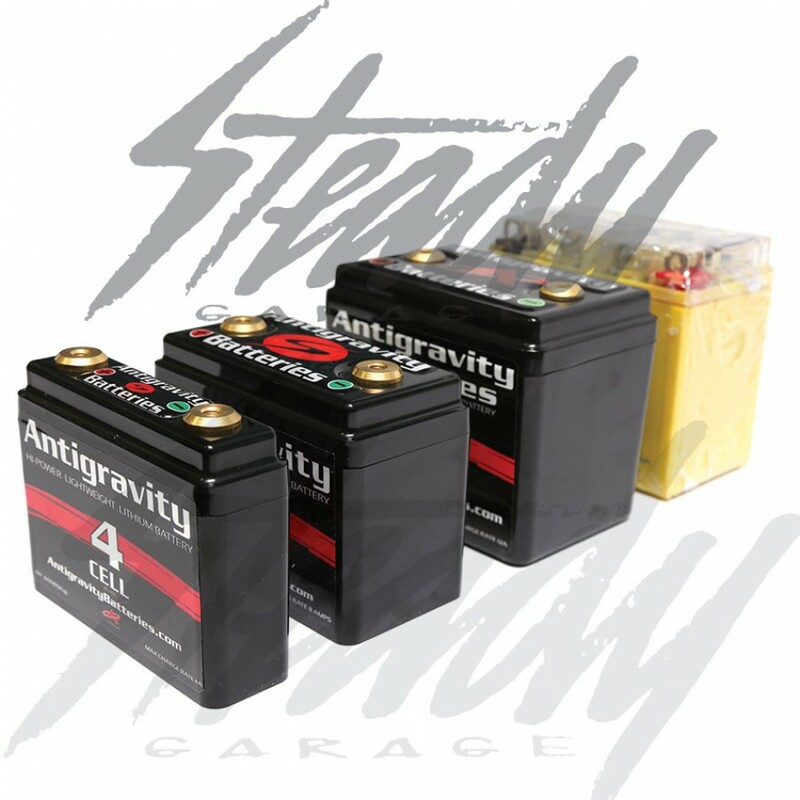 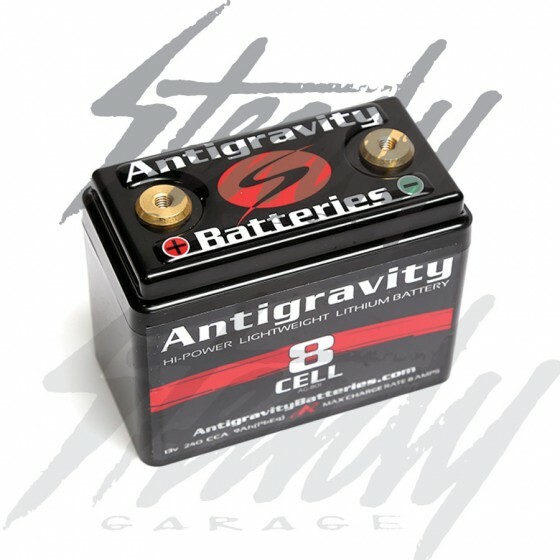 Antigravity AG-801 is a 8 cell Lithium battery that produces 240 cranking amp power! 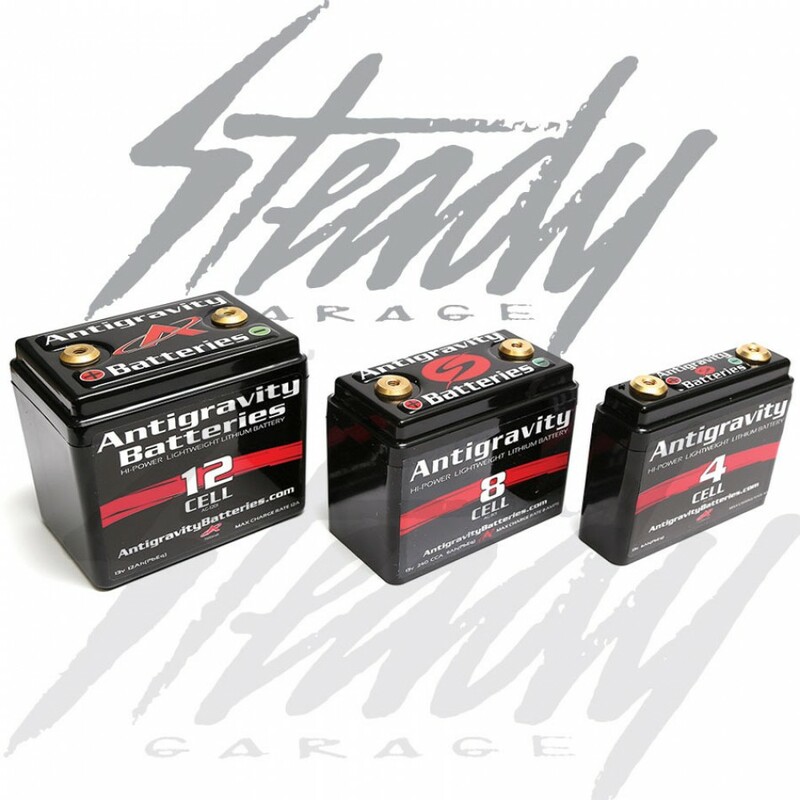 Have a high performance race engine with high compression? No problem! 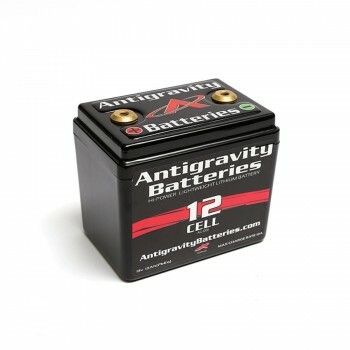 The small compact size allows you to fit it in very tight areas! 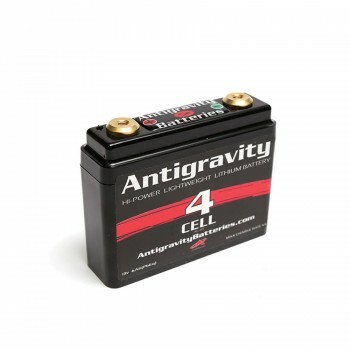 Replace your existing battery to save weight and space! 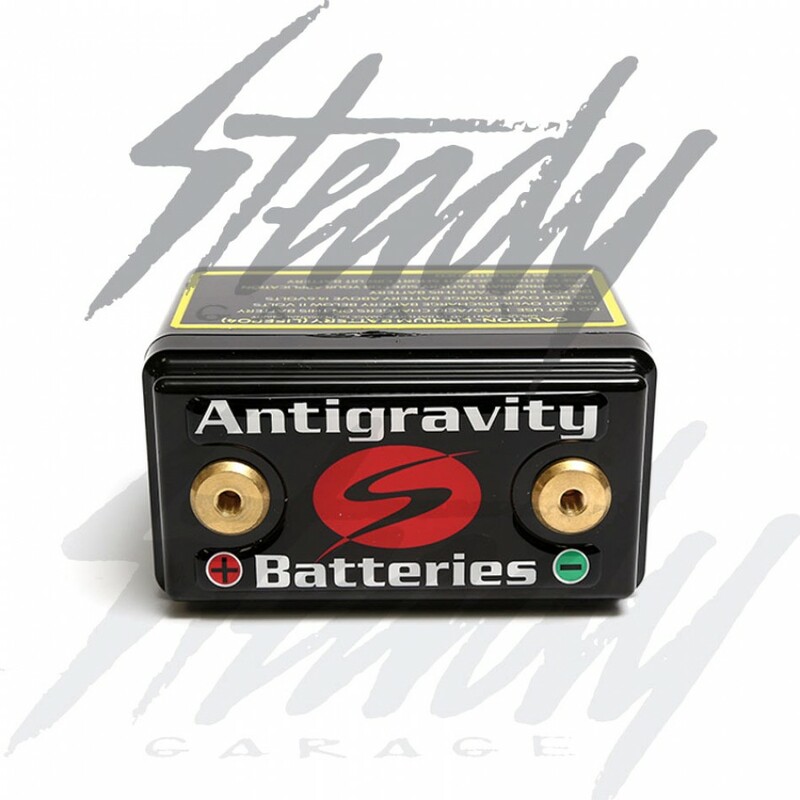 Great for Honda Ruckus, Yamaha C3, Honda Metropolitan, Honda Grom 125, custom built cafe racer, classic bikes, and much more! 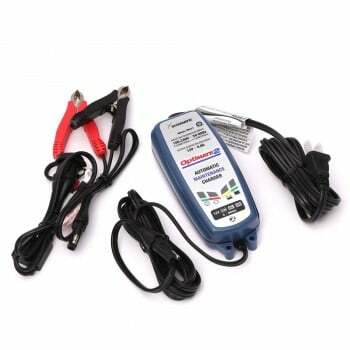 -Most Compact of Lithium Motorsprots Batteries. 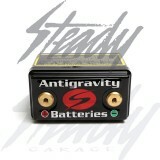 ADHESIVE BACKED FOAM INCLUDED IN BOX FOR EASY INSTALLATION.